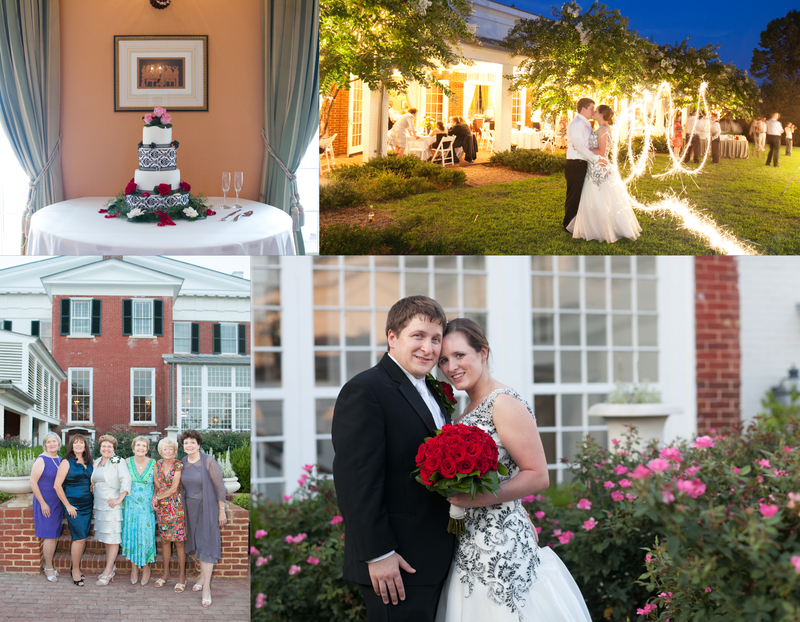 Wedding photography at Berry Hill Resort in South Boston, Va. is such a pleasure – there are so many beautiful locations to choose from. 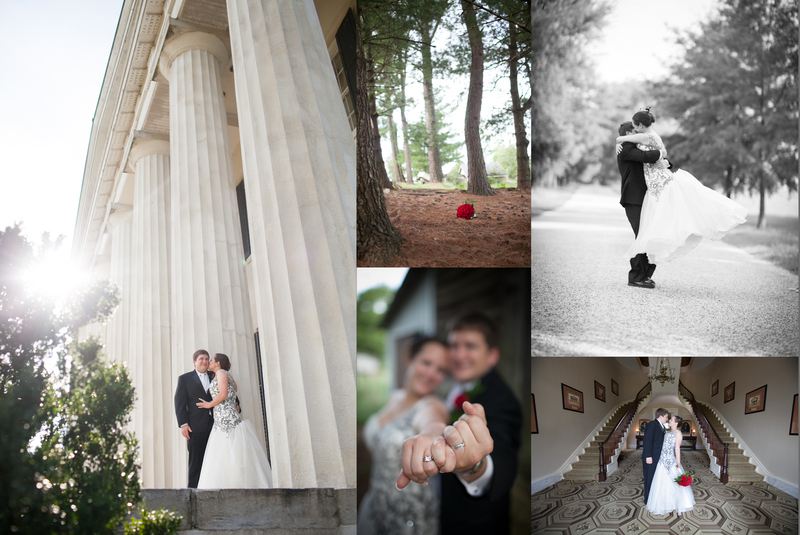 Nancy & Greg saved their “couples” photos until the day after so we wouldn’t be rushed and it paid off – we spent a couple of relaxing hours the morning after and had a ton of fun exploring the area and finding new places to take photos. 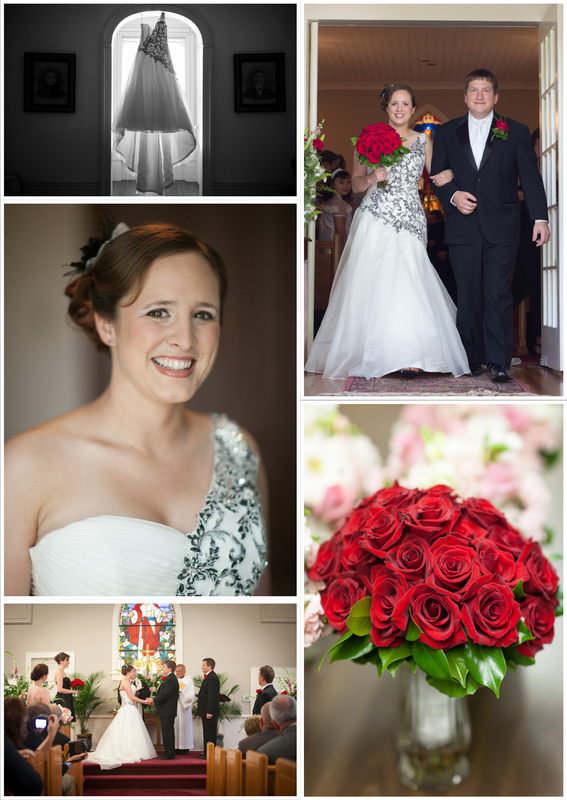 Thanks Nancy & Greg and congrats! 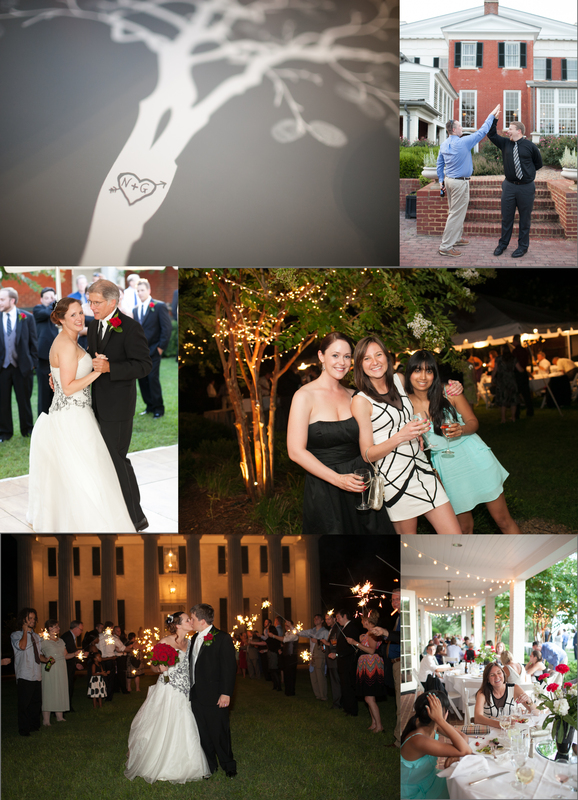 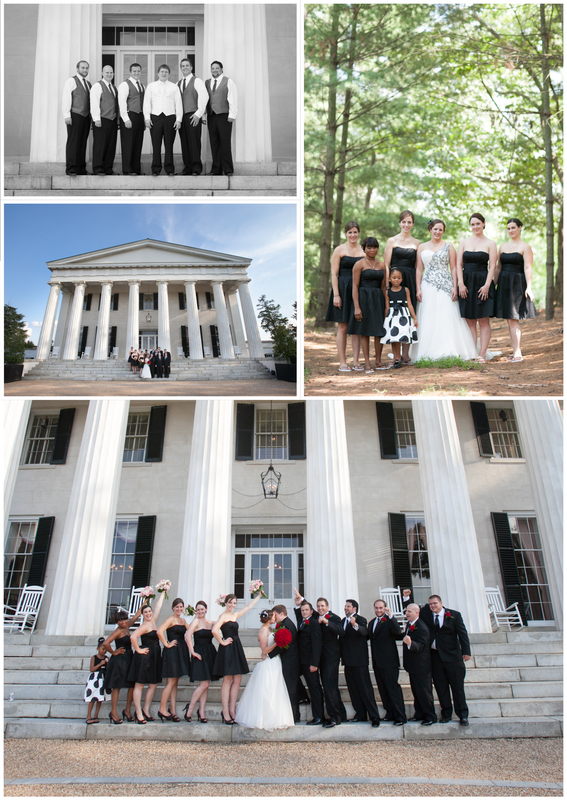 Family and friends can view the full album here with password provided by the bride and groom.